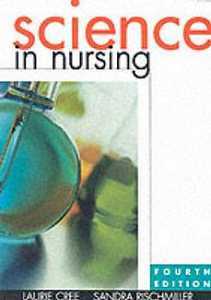 Foundations of Nursing is specifically designed for the vocational training market as a resource for the delivery of on campus theory; the first stage of the Diploma of Nursing. 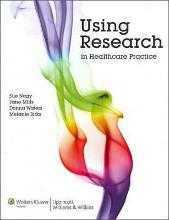 The text is mapped to the HLT15 Training Package competencies and aligns to the revised Standards for Practice. 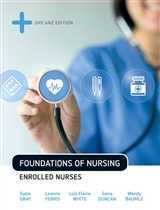 Foundations of Nursing, e2 provides a clear and fresh approach to the study of nursing; straightforward and heavily illustrated with colour photos of procedures.